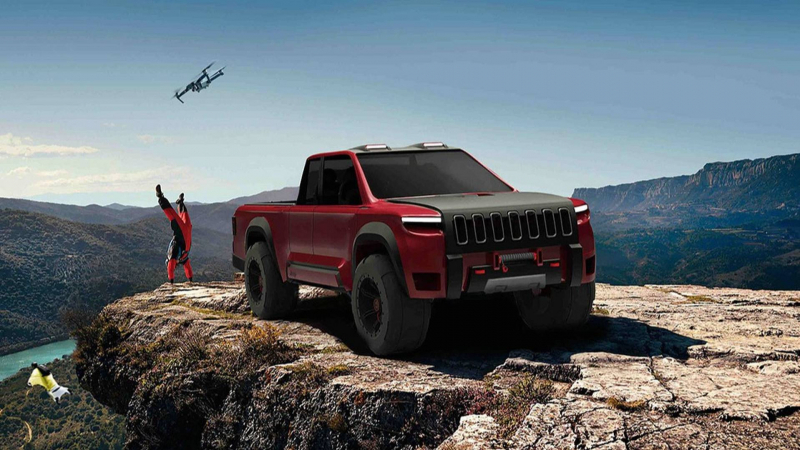 Designer Appu Koshy has imagined a rugged, off-road Jeep pickup named the Crusader. It features an aggressive design and even a hood-mounted drone. Jeep will present seven new concepts at the 2016 Moab Easter Safari, all of them being heavily-modified production vehicles.